Meticulously-groomed grounds, upgraded units, and an award winning management team combine with a comfortable, suburban setting at Westchase. Westchase is located in the city of Creve Coeur, a central suburban section of St. Louis county, close to many major highways. 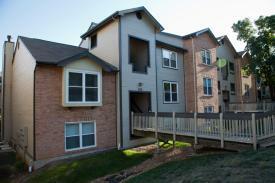 Westchase is litterally less than one block away from dining, shopping, a movie theatre and major grocery chain. 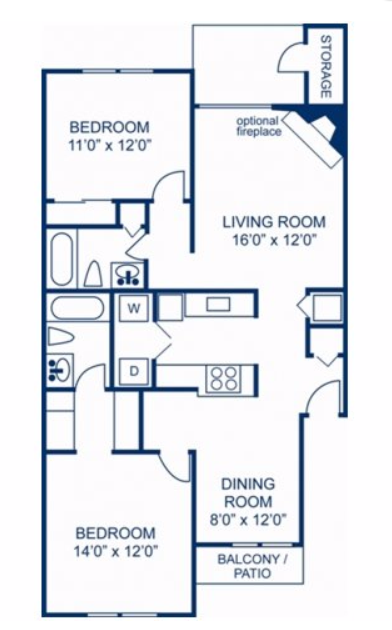 1 Bedroom, 1 Bath - 809 sq. 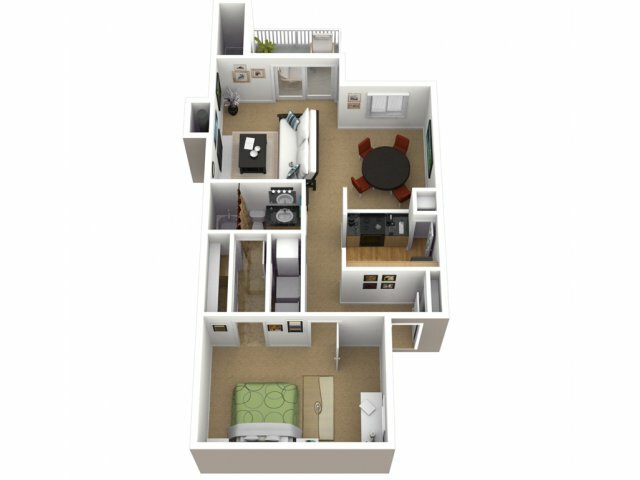 ft.
2 Bedroom, 1 bath - 887 sq. 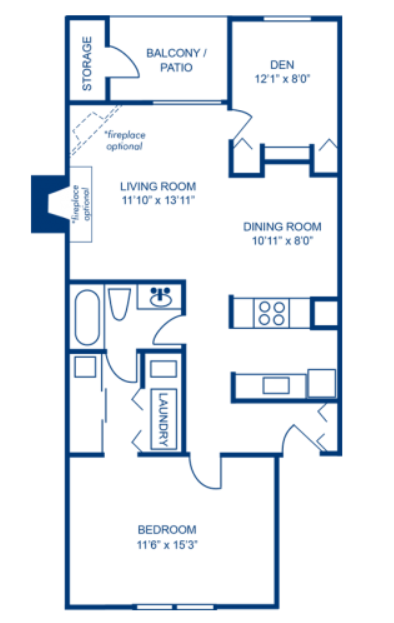 ft.
2 Bedroom, 2 bath - 1,069 sq. ft.